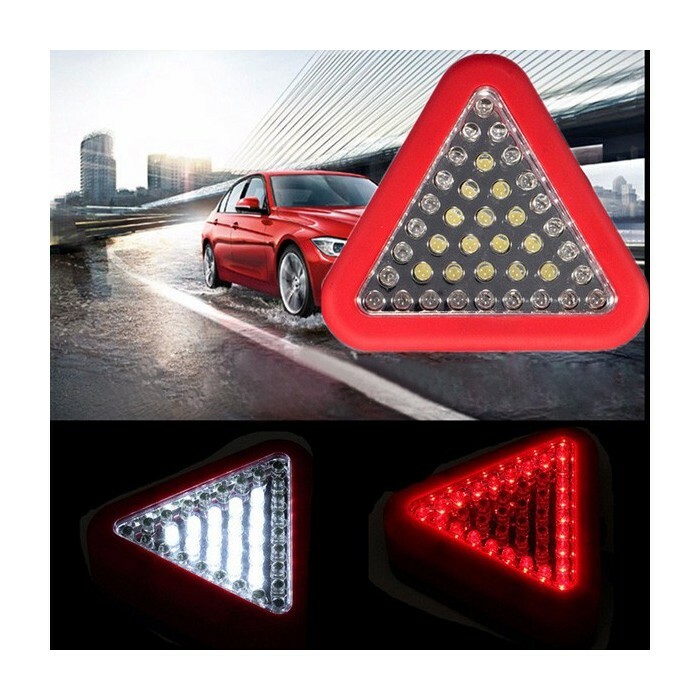 3 Light mode settings: 15 LED White / 24 LED Red / 24 LED Red flashing. 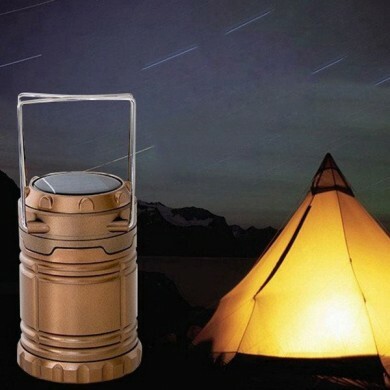 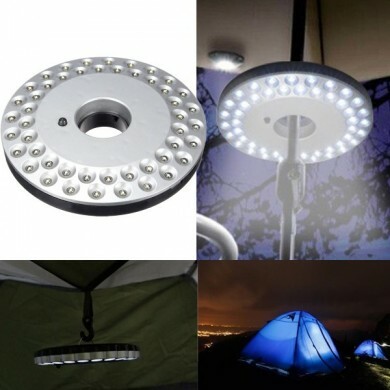 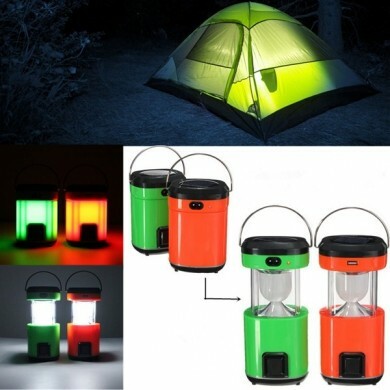 Complete with hook which is ideal when camping, easy to use and take in the camping. 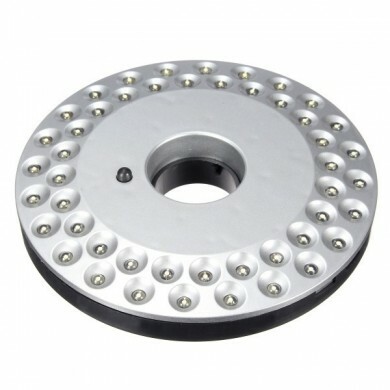 Magnetic base fixes firmly to metal surfaces. 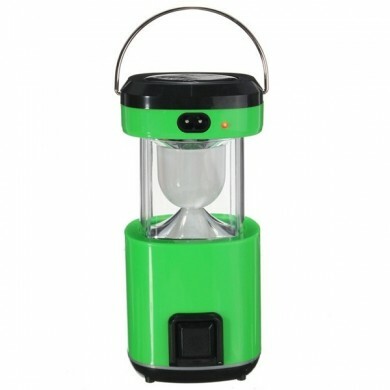 It's handy around the home. 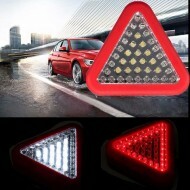 When your car is out of work ,you can put it down on the road or put it on the car to make the warning effect. 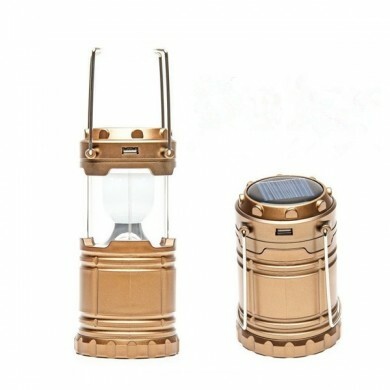 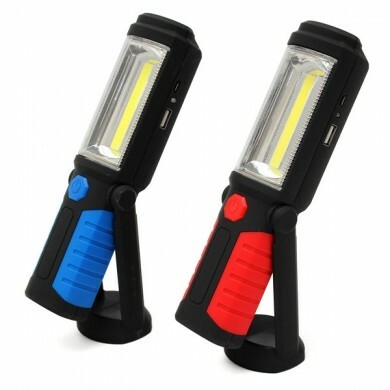 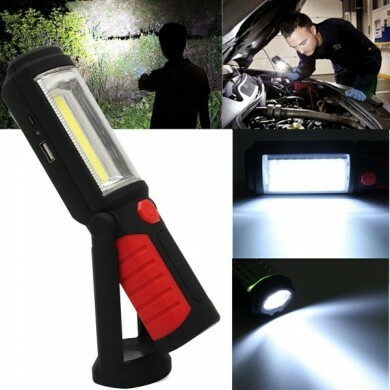 You can also can use it when you fix the car at night or any dark places.